Foldables are smartphones that are made from a folded display. 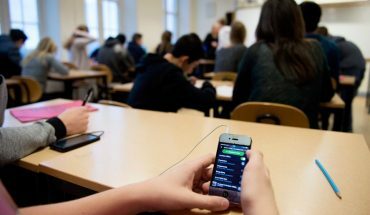 Foldables can be used folded, as in smartphone or phablet mode, and unfolded using the whole display with the user interface expanding as needed. Who is in the best position to dominate Foldables? Companies that have a handle on making computers as well as have a pedigree in smartphone creation have a good chance at making an impact in the segment. 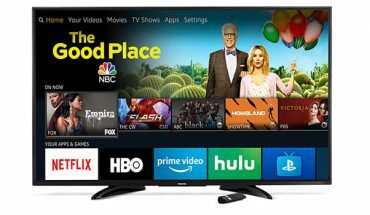 Companies like Lenovo (with its investment in Motorola), HP who has a history with Windows Phone and Palm OS and even Microsoft who has a track record in innovative products like Surface. While these companies seem to have they right ingredients, none of them seem to be approaching smartphones, much less foldables, seriously. 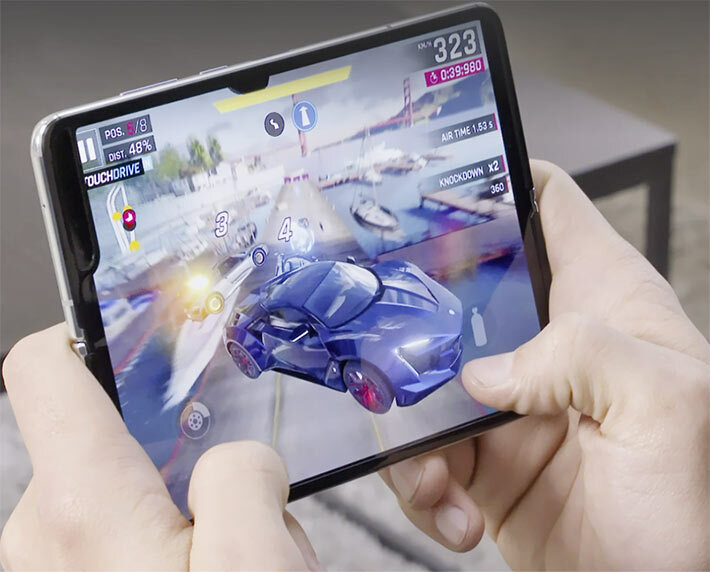 Apple, who has dominated smartphones with its iPhone line and also has a long history of success in Mac laptops is another natural fit for the Foldable market. Apple also makes its own operating systems, so it can design a cohesive ecosytem to suit the new devices. 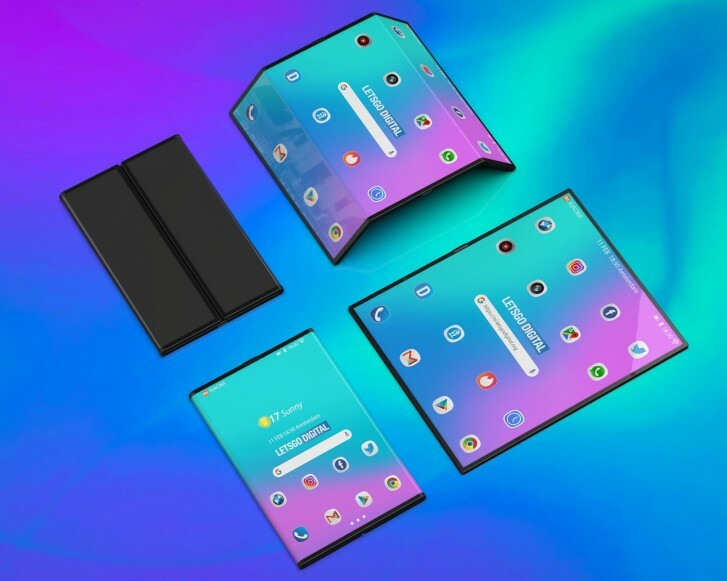 None of these companies have released a foldable device yet. 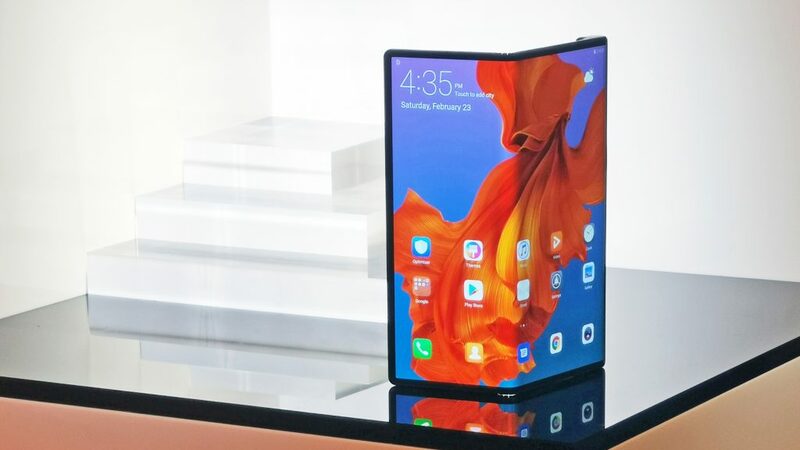 It is companies like Samsung and Huawei that are spearheading the Foldable segment with their first devices which will cost a lot of money when they ship in a few months. Foldables will click when the hardware, software and ecosystems surrounding them can offer users unique experiences.